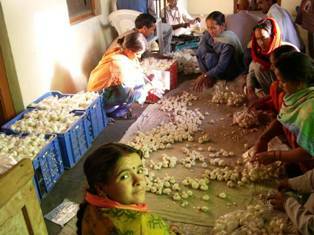 Mushroom cultivation and vermiculture biotechnology were popularized among poor households to develop rural enterprises. 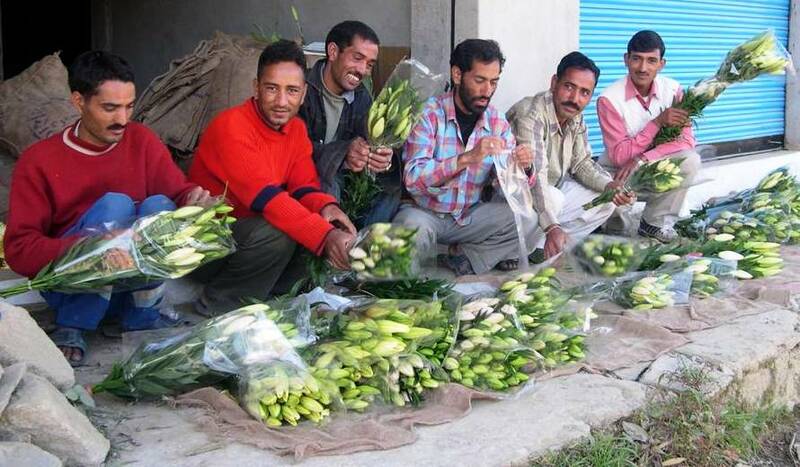 Mushroom cultivation under natural conditions was started in rural households. Compost preparation unit as small scale industry (SSI) was installed in the village with bank loan. Employment opportunities were generated to the women, mule owner, and transporters. Similarly the production of vermicompost also emerged as household enterprise for poor women who are selling surplus vermicompost in the market and reducing usage of chemical fertiliser. Use of vermicompost in regular agriculture practices is expected to restore traditional system of natural farming.